Where does my pet get it from? Which parasites are dangerous to my family? Do I need tick prevention? All of these questions and more will be answered at our very first client parasite course. It will be hosted by one of our own veterinarians, Dr. Chris Hamilton. 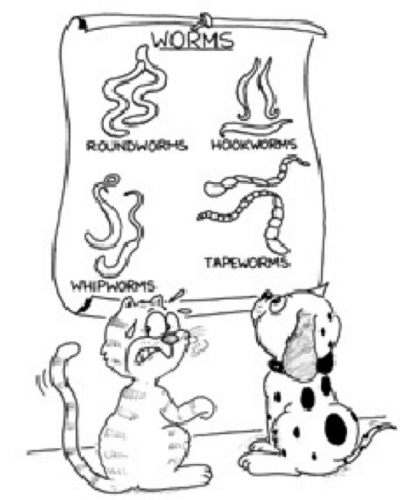 Join us for an informative session on parasites such as fleas, heartworm, ticks, tapeworms and roundworms. 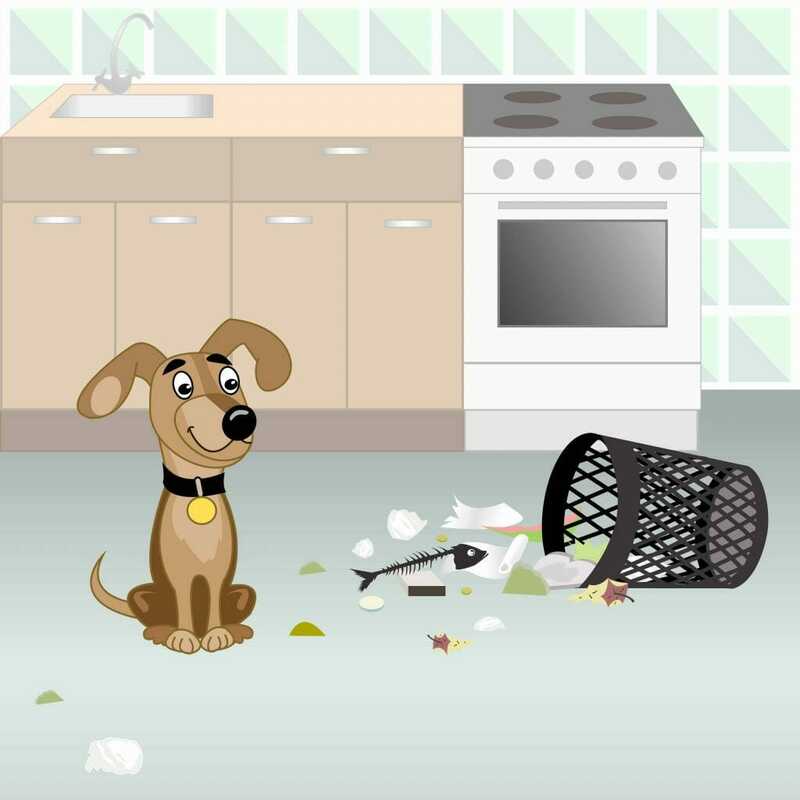 We will explain what they are, where they come from and most importantly how to keep your pet from getting an infestation of them. 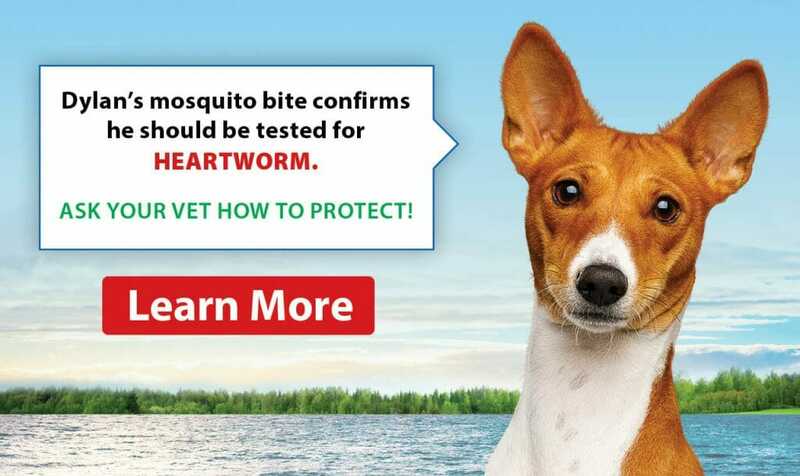 It is a great opportunity to ask our veterinarian about any parasite-related questions that you may have. We will also touch on some parasite related diseases such as Lyme Disease. Hope to see you and your family or friends there! * Please don’t bring your pet for their safety. Ticks! Tick Season is Coming! !